You may view the table of contents (below) at no charge. 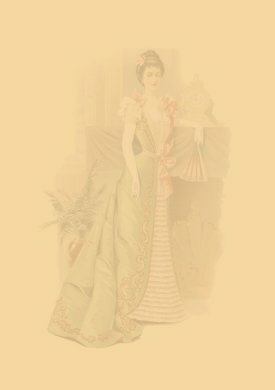 To VIEW the actual articles and fashion plate enlargements, you must have a Library subscription from The Costume Gallery. IF you do not have a card, please click HERE. 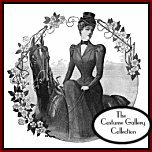 All contents of the websites associated with The Costume Gallery Website are protected by copyright laws. Questions??? email HERE. © The Costume Gallery, 1996-2006. © Costume Research Library, 1996-2006. © Fashion Color Database, 1996-2006.